Portal – Launching now in South Africa. of two brand new free to list platforms in South Africa. focus, aiming to cover over 20 countries by the end of 2019.
cost prohibitive exercise that they simply cannot afford. audience… that is where Commercial & Residential People come in. prepare for their full launch across South Africa, UAE and the UK. forms of residential property more effectively. setting up a functional and presentable website. estate agencies across the country. List' property portal that adds real value. one property portal to suit your every need. of enhanced marketing tools that will maximise your property's potential to the fullest. tough job, and I don’t think that a lot of the advertising portals out there truly appreciate this. 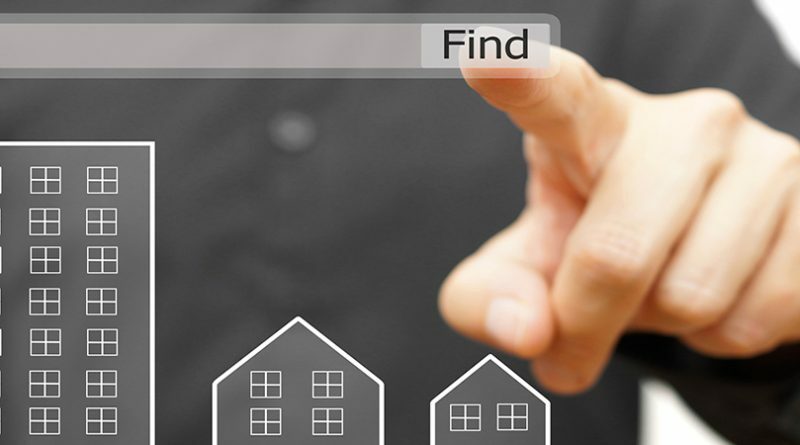 unique marketing tools to help listings stand out from the crowd that little bit more. whilst avoiding competition from other agencies and their rival listings. trailer for their property without the need of any specialist video software or editing skills. doesn't have to cost a thing.